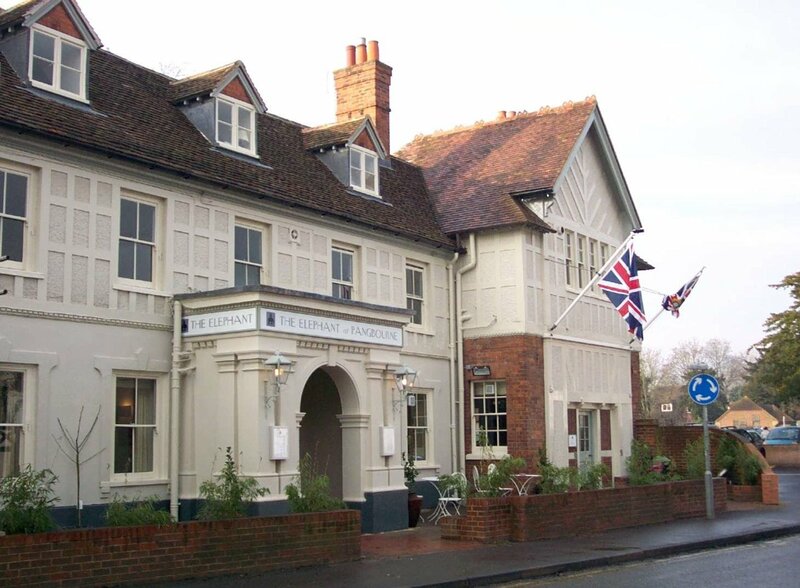 The Elephant Hotel, set in the bustling village of Pangbourne, beside the River Thames, minutes from the vibrant city of Reading, offers a return to the opulence of the Empire. 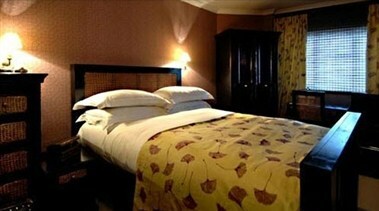 Come to escape, do business, relax with friends or unwind in style. Feet up or eyes down, you set the pace. 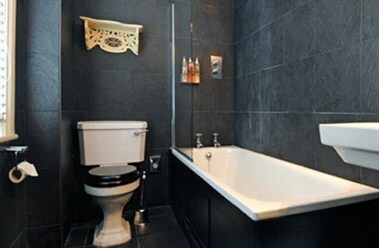 Our business facilities are elegant yet practical. 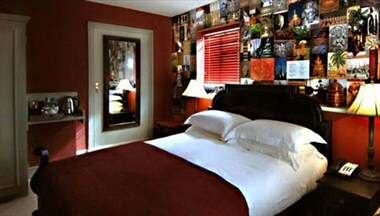 Travelling away on business doesn’t mean you have to give up your home comforts. 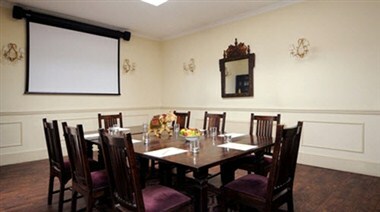 Three meeting rooms accommodate from 10 to 60 delegates. 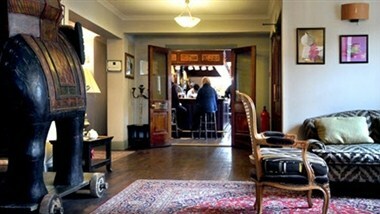 We look forward to welcoming you to The Elephant.